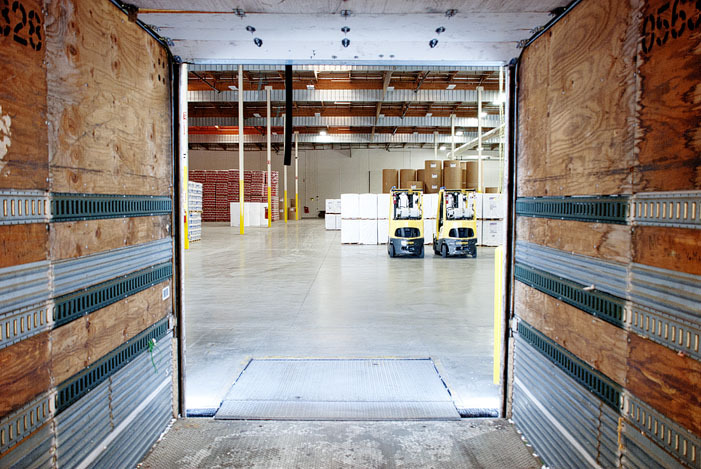 Vanport Warehousing, Inc. is an independent warehousing company who would like the opportunity to serve your logistical needs! Check out our services. Conducting business today is more than just selling products and services. It’s about having a vision aimed at balancing economic frugality, high quality and dedicated service in our daily work. As our customers commit to that vision, we stand with them. 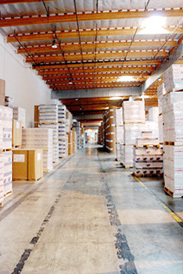 We’ve been the industry standard in warehousing and a trusted industry leader for over 20 years. 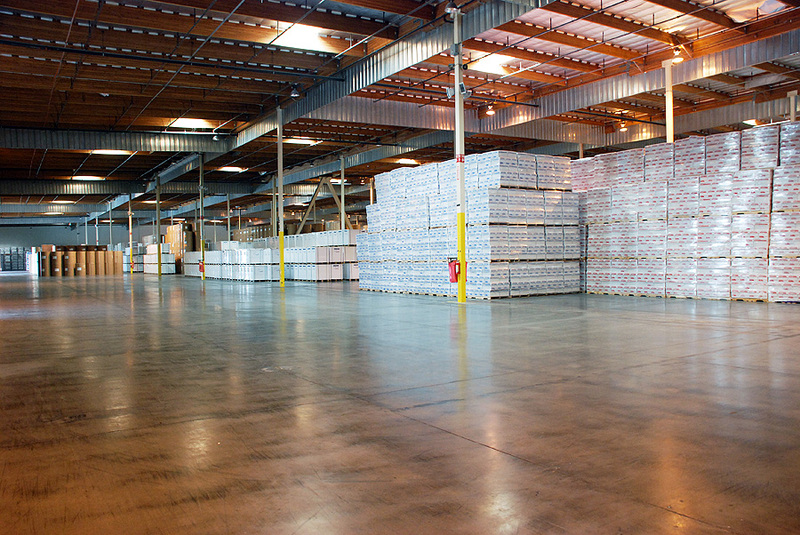 The success of our business has been largely a result of superior handling, superior service, extra attention to detail throughout our operation, knowledgeable personnel and our high level of experience in the industry. In particular, what really sets us apart from the competition is our dedication to our customers and our attention to cleanliness. These attributes have allowed us to provide top service.We understand that customers expect quality. 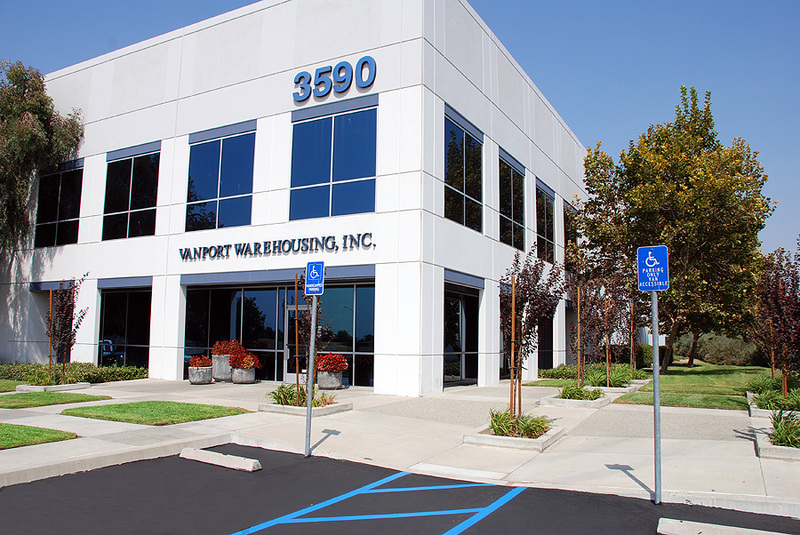 Outsourcing with Vanport Warehousing, Inc. means that you will reap the benefits of over 20 years experience of proven customer-focused quality processes and strategies. We believe that there are certain essentials to quality improvement; we are committed to utilizing these keys to provide total quality service. 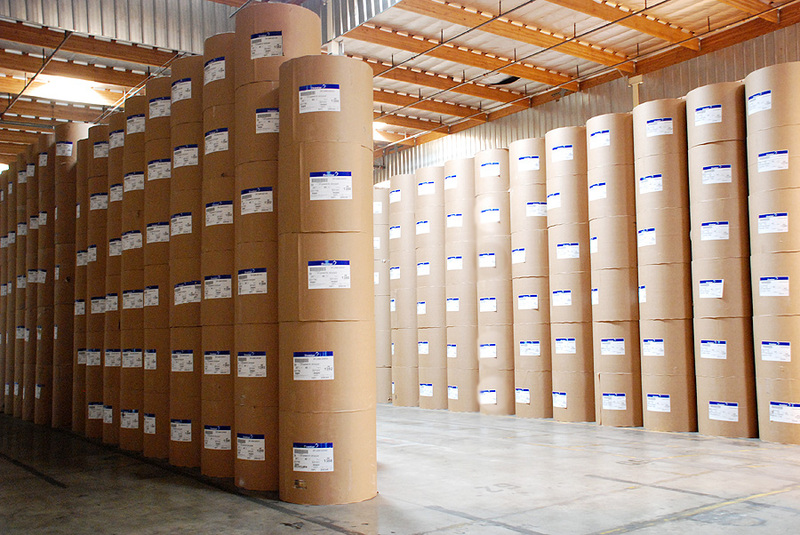 Our quality strategies will add value to your supply chain. The results to you are continuous improvement initiatives improving productivity and efficiencies, thus providing a reduction in your overall logistics costs.